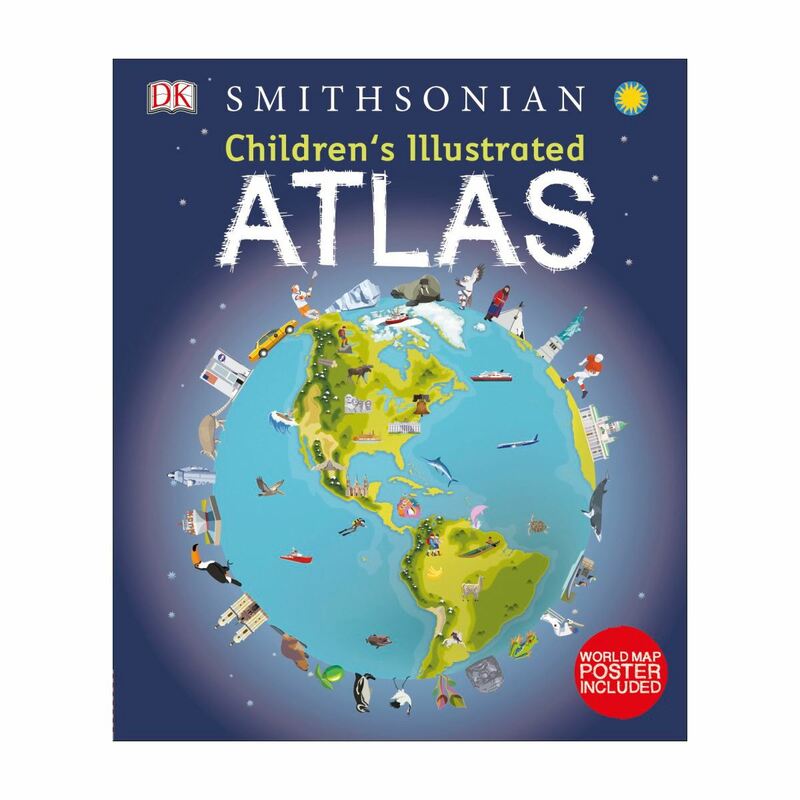 Bring geography to life and explore the countries of the world like never before with DK's Children's Illustrated Atlas. Featuring approximately 50 unique maps of the world that show each country in full-color detail, this new atlas is bursting with information, combining colorful icons with photographs representing key points about each country. Young adventurers ages 8-12 will start by learning the fundamentals of reading a map by using a key, compass, and scale, and will progress to discovering fascinating trivia about all the countries of the world, from the United States to Ukraine and Turkey to Taiwan. Bite-size facts and figures that cover a variety of topics such as climates, population, mountains and rivers, and politics in different continents help support school curriculum and make this a perfect book for the classroom. With an engaging infographic design and easy to understand layout and text, the Children's Illustrated Atlas will get the most reluctant explorer learning about the world outside of their own experience.